Mixed Martial Arts: Andy has experience in MMA, Brazilian Jiu Jitsu, Muay Thai, Boxing, Wrestling, and Judo. He has been fighting since 2007. Andy currently holds a professional record of 10 wins 2 defeats and 1 draw with 6 of his 8 wins coming by way of submission and 2 by KO. 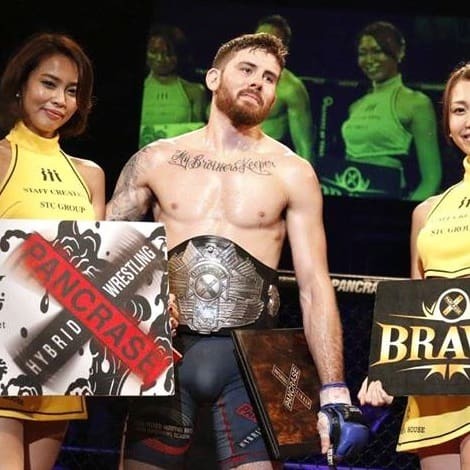 Andy is a veteran of the UFC reality show “The Ultimate Fighter” and is the #1 ranked featherweight in Japan for one of MMA’s oldest and most prestigious organizations “Pancrase”. 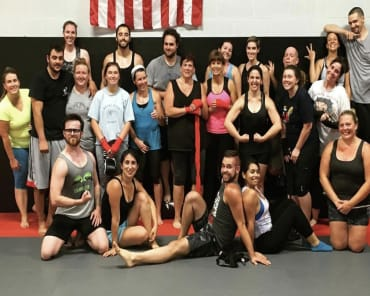 Andy has spent time training with current, former, and future UFC stars, along with tons of local talent in the area. Andy has also traveled and trained with UFC champions along with many other great coaches and fighters around the country. Andy is still actively fighting nationally and internationally. 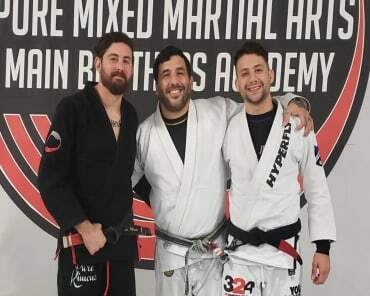 Brazilian Jiu Jitsu: Andy is a blackbelt in Brazilian Jiu Jitsu under highly respected BJJ blackbelt and decorated competitor Brian McLaughlin (owner of Precision MMA), 1st Degree BJJ blackbelt Ioannis (Yanni) Hronakis (owner of Up Top Martial Arts), and 3rd Degree Renzo Gracie BJJ blackbelt Jamie Cruz. Andy has been fortunate to have trained with and learned from some of the very best grapplers in the world. 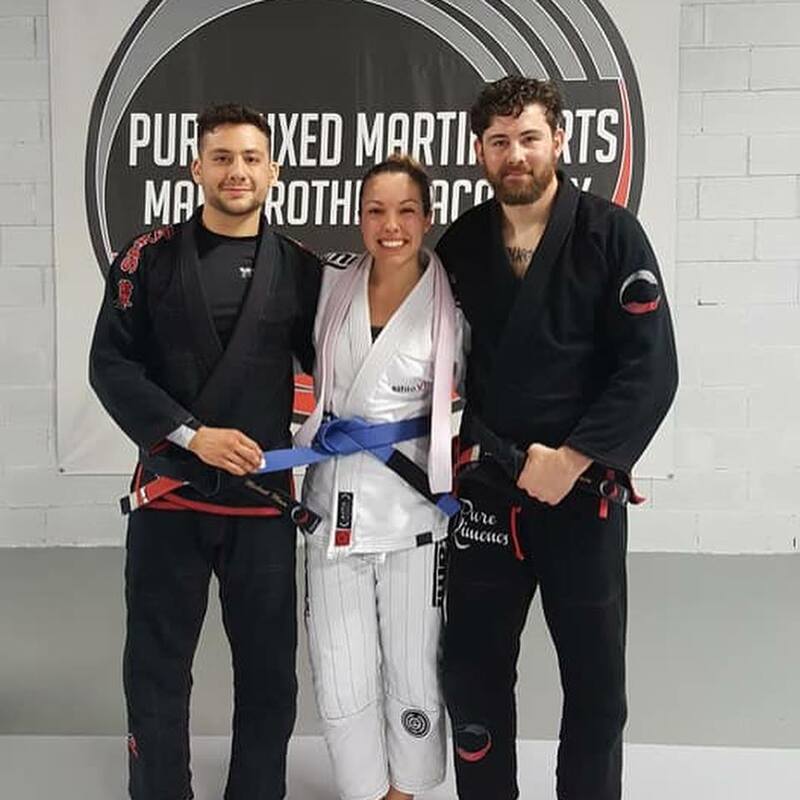 Andy has competed and won in many grappling tournaments at the expert level and has placed at the top of national events. 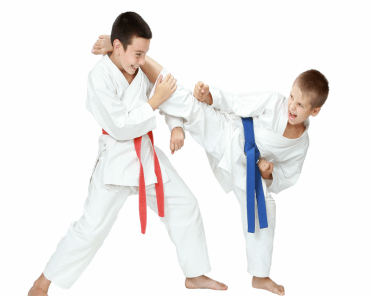 Striking: Andy is well versed in multiple disciplines of striking martial arts. He has been studying Muay Thai, Boxing, and Striking for MMA since 2006. He trained Muay Thai under Coach Kemail Verhoeven from Holland, Coach Tony Valera, and Kickboxing with Coach Reggie Goode. Andy also studied Boxing with Teddy Lucio and NJ Boxing Hall of Famer, Louis Esa. Andy has been working for many years on developing a style to apply these skills the most effective way for MMA. Andy has 3 wins via knock out to his name. Coaching: Andy has made sure to not only learn to be a great athlete but also learn what makes a great coach and instructor. 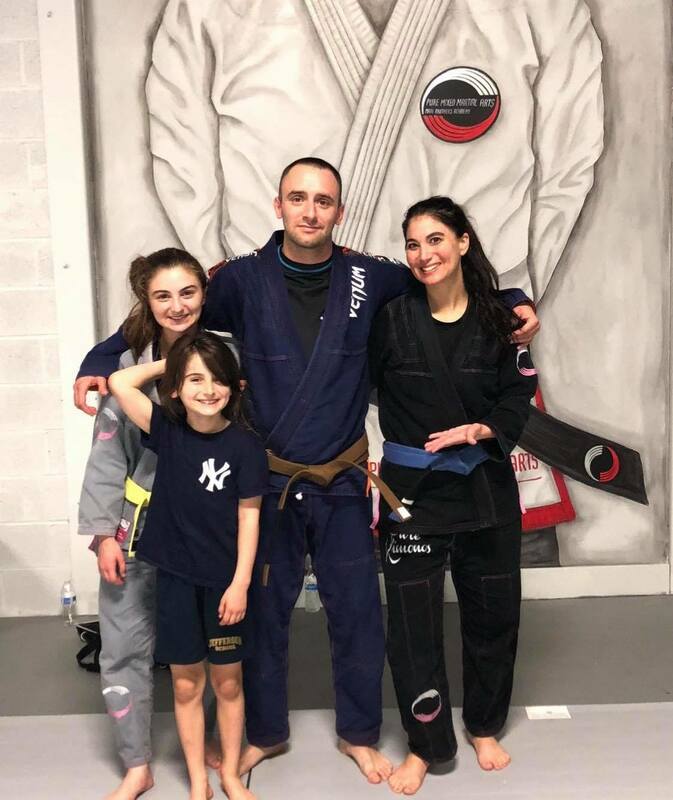 Having trained with so many different coaches, He takes pride in his ability to instill knowledge and give students a solid understanding of the martial arts and apply it effectively. Andy has coached and cornered fighters in the UFC, Strikeforce, and many regional promotions. 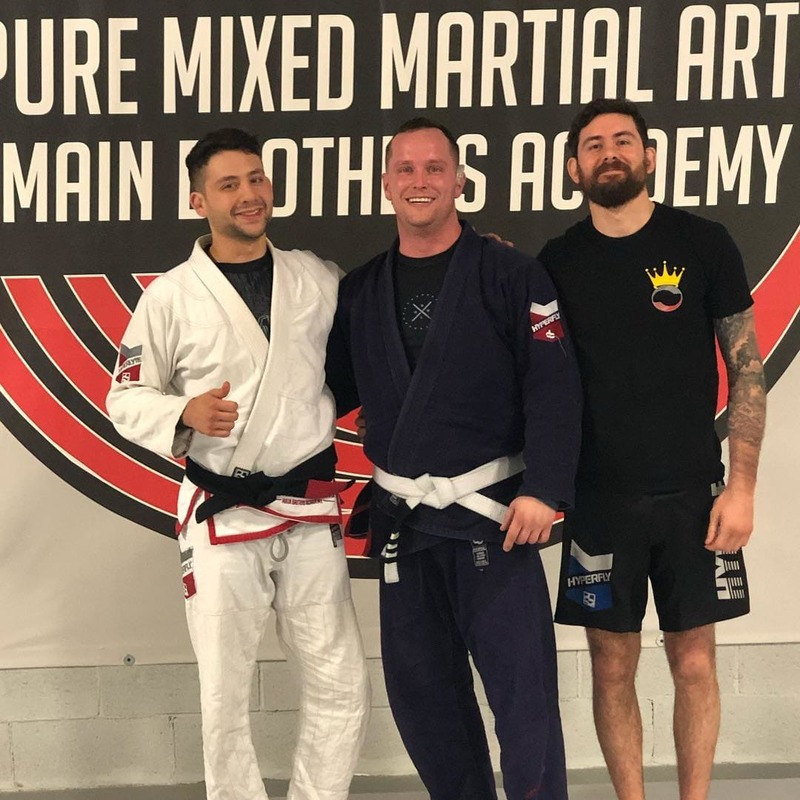 He always takes the time to make sure every student has a solid grasp of techniques and concepts taught at Pure MMA and is pleased to say his brother Mike has developed this gift for teaching as well. Andy stands behind his schools mission statement and looks to support every student while they reach for goals in and out of the academy.